Though this is the shortest month of winter, it’s still winter (at least here in the Northern Hemisphere), which may leave you feeling more inclined to want to drink wine and sleep than to do, well, anything. Aside from the usual happy/healthy cocktail of exercise, adequate sleep, and vitamin D supplementation to help you cope with the dark days and cold temps, a few good laughs go a long way too! 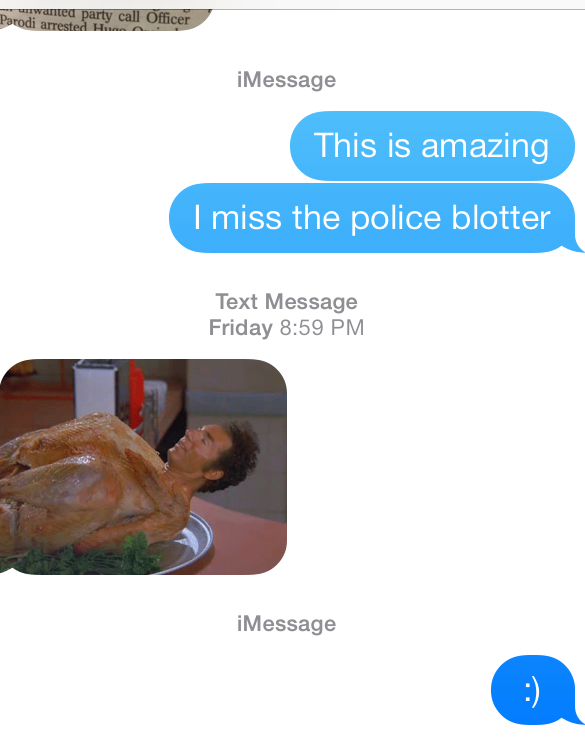 In 2012 I briefly dated a guy who had never seen Seinfeld. Maybe I judged him a little, but at the same time, it was a great excuse to re-watch the series from the beginning. Or at least the first season, given the brevity of the aforementioned dating situation. This is back when I had a TV and DVD player. Strange days indeed. *A kid on the bus the other day singing a song about how “God made a poo-poo.” The song turned into a talking blues about Star Wars—more specifically, about the relationship between Luke Skywalker and Han Solo. It was pretty epic. *A mostly toothless old lady playing Naughty Sudoku. *My attempt at following painting directions. For the uninitiated, check out Paint Nite. *My favorite sausage joke. The other day in a Pilates class, the instructor asked if anyone knew any good jokes. Of course I did. This entry was posted in Uncategorized and tagged dating, February, NYC, sister, TV, weekend. 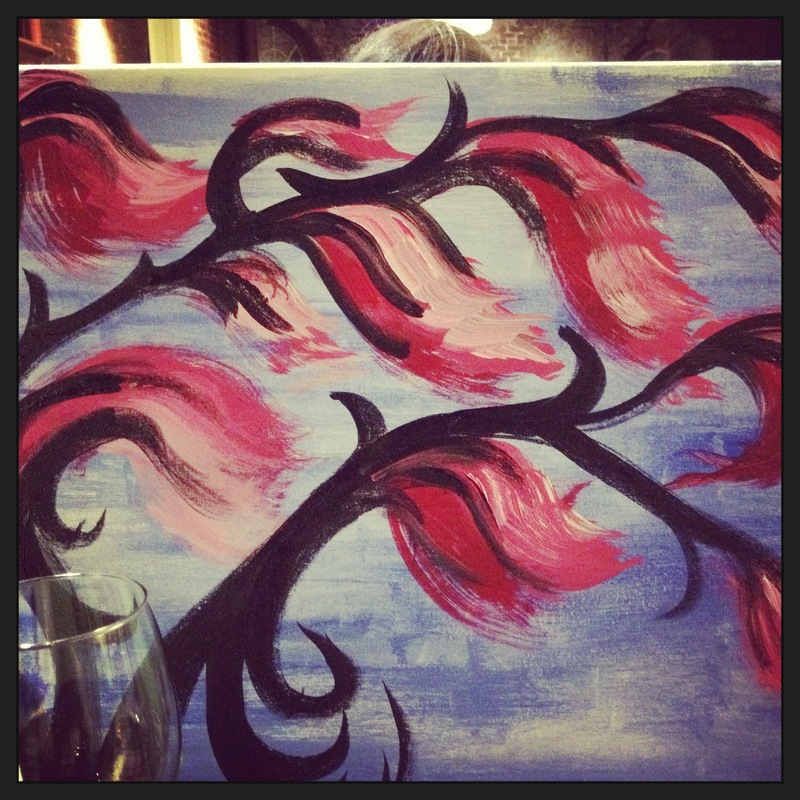 I love the paint nite idea. So awesome. It’s really funny! Definitely worth checking out!